Week 4 Pains, Gains, Detox and Chocolate Bites!!! This was a rough week for training but I pulled it off with a few sistahs of BGR! Columbia. 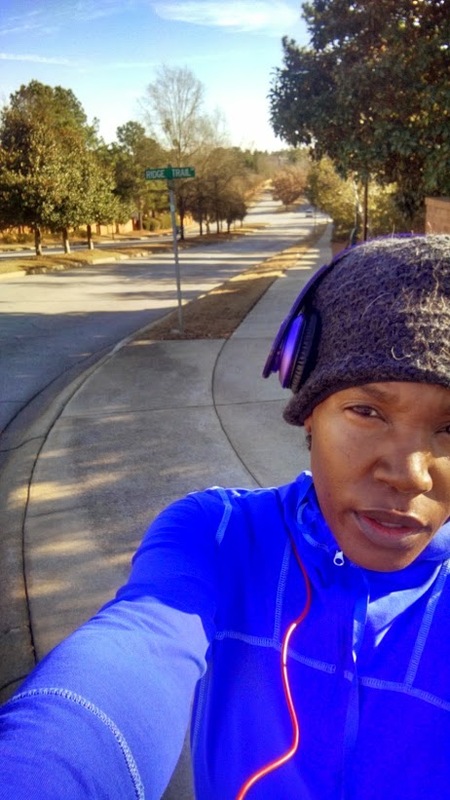 I tell you what though…I’m so glad the holiday break is over (said no one ever…right) because getting back on track with my early morning runs was a priority for this week. Well, I woke up Monday morning around 430 am (actually the alarm woke me up) and needless to say I just wanted to go back to sleep. So what did I do? I ran twice on Tuesday because I went back to sleep on Monday 🙂 . But I did get up to meet my BGR! 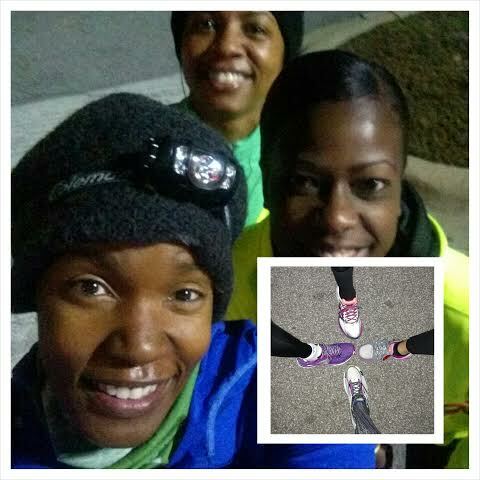 Columbia sole sistahs at 5:00 am that Tuesday morning (one day down several to go). 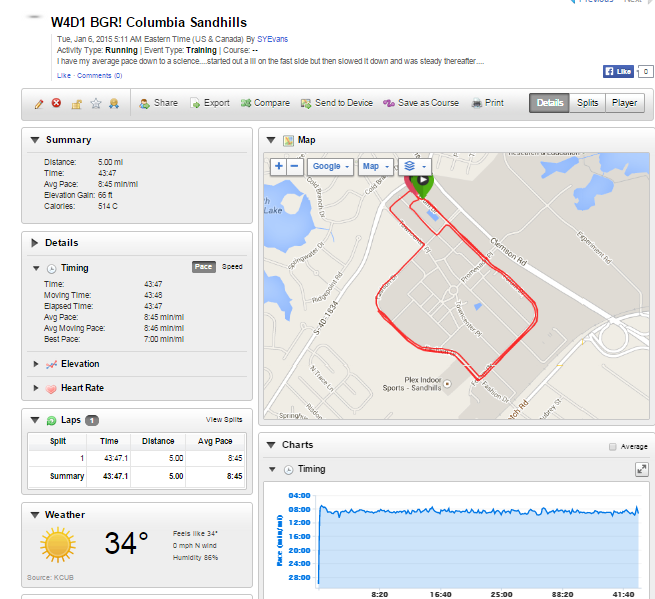 We met at Sandhills and got in between 3-5 miles. Barbara, Rachel and I ready to hit the pavement. Yeah four feet in the pic: (Aleece joined us after the usie). Day one of this week was an easy run day. My goal was to do five miles at my conversation pace (CP) (8’45). I hit the pavement again after work with another sole sistah. We met up in the Summit and hit the pavement for 3-4 miles. Shawnna and I about to run it out. Temp said 57 degrees but man was it cold out. My running goal for that run was to warm-up at my CP and then complete 8X400 meter repeats, followed by a one mile cool down at my CP. Man those hills were no joke. 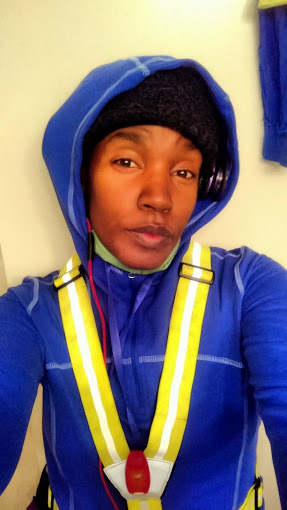 Every time I neared a hill, I was hoping to be on my CP…I ended up running about two hills heading back at my repeat pace (8’15)…and I felt every bit of that!!! NO PAIN NO GAIN!!! 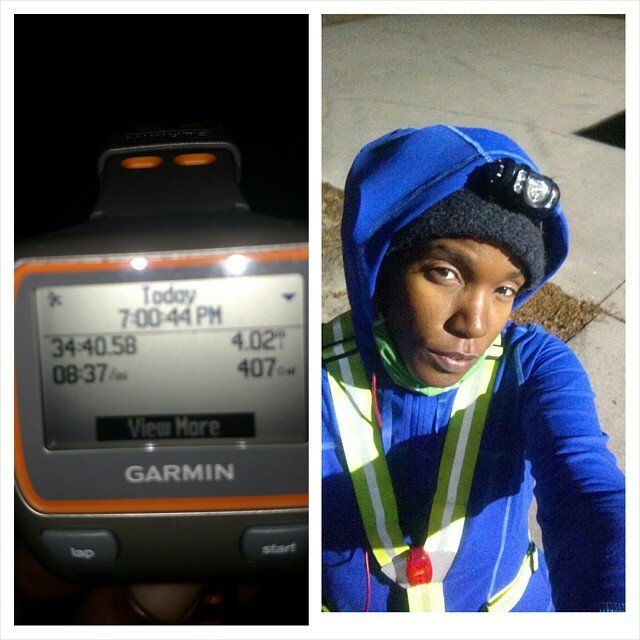 I really struggled this week with getting back on track with the 430-500 am runs…especially running by myself. So on Wednesday I hit the pavement very very late that evening. I planned on heading out at 6…but discovered my Garmin wasn’t charged 😦 . Hooked it up to the charger and just waited…and look I was all set to run. I didn’t let that keep me from getting my run on…sticking to the plan 🙂 . As I waited, I cooked dinner (spaghetti) for my man child. Now cooking and smelling dinner was a big struggle for me that evening (you can read about it below in non running news). An hour later my watch finally had enough juice for me to hit the pavement. Headed out at 7 pm for a 4 mile run (training plan had me down for an easy 5 mile run but it was really late and really cold). It seemed as though the odds of running were stacked against me that night…first my watch wasn’t charged, second the wind was blowing so hard I almost fell twice and third, I got back home to upload my run and accidentally deleted it (tried to upload again…with no luck (so added it manually)). Oh well I still got my run in tho’!!! Thursday, I woke up to 17 degree weather. Now I run in the cold but that right there was too cold for me. Figured I would just run later after work…should be warmer, right? Well it was a little warmer but I got home from work really late. I figured since it was so late that I would hit the gym. I hit up my running coach and asked for a treadmill work out I could do for my 400 meter repeats. After reading his email I laughed so hard at myself. All this time (the last three weeks) I had misread my training plan. That whole time I had been running my interval runs at 800 meters my 5K pace (7’45) instead of 400 meters…no wonder I was winded by the 8th one. I’m still laughing at myself today (while shaking my head). Oh well it was good practice and it looks like the coach is going to have me skip 800 meter repeats and go straight to 1200 meter repeats for my next phase of training (I really hope he was joking ). Anyhoo, I planned on heading to the treadmill but that didn’t quite workout…I was so tired from getting home later than usual, that I just fell asleep on the sofa. Oh well Friday was up next… No sweat. 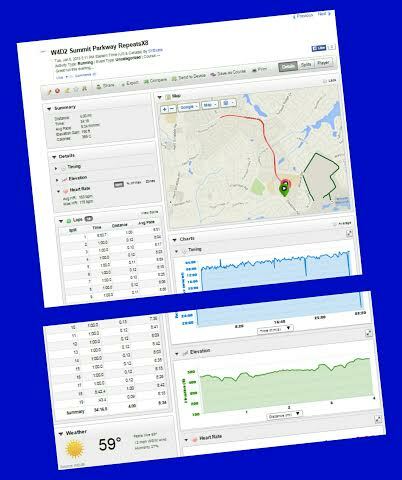 And since Friday was bike day…I figured I would just run my repeats and follow that up with a bike ride. Woke up late on Friday morning (forgot to reset my alarm from yesterday 😦 ), so I wasn’t able to get my workout on that morning. But, I was able to get my workout in after work. I met up with my BGR! 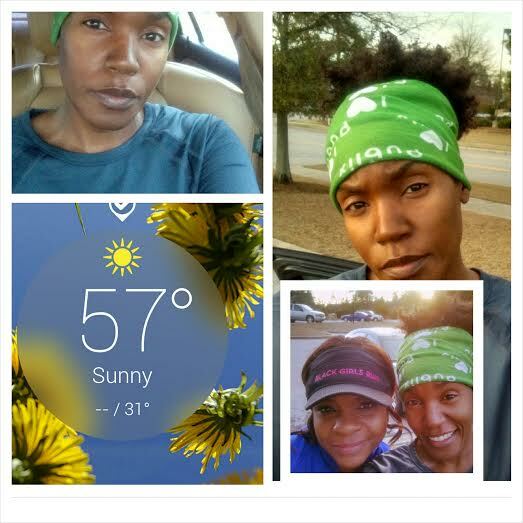 Columbia sole sistah Aleece at Sandhills and we hit the pavement for 3-4 miles. 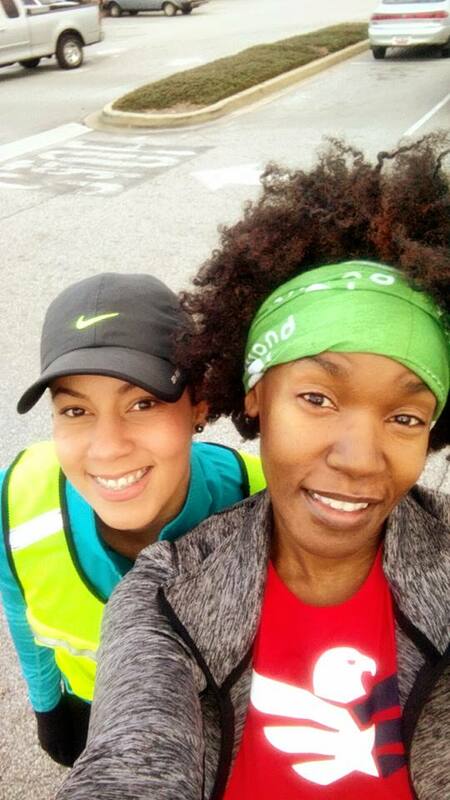 Aleece and I about that street life #running!!!. 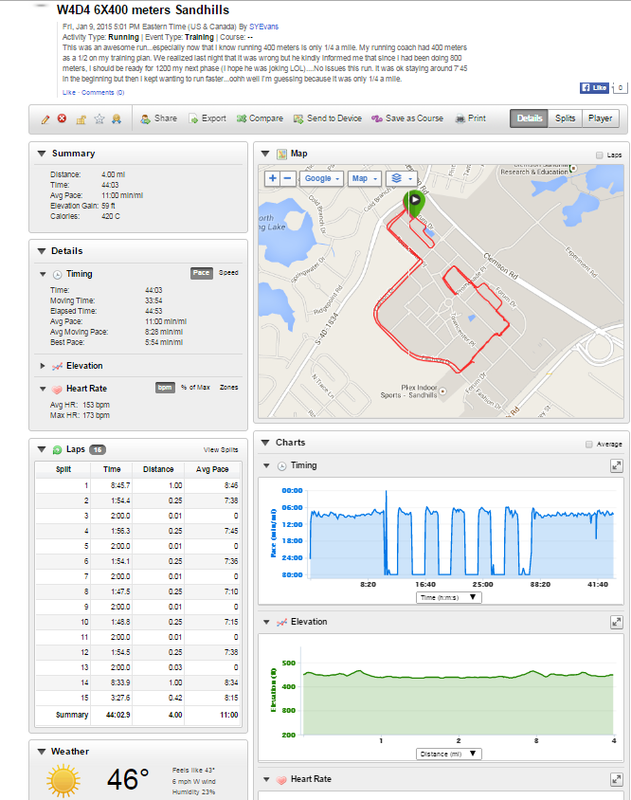 This run, I did a one mile warm-up and then ran 6X400 meters at my 5K pace (7’45). I really felt great this run. It was actually pretty easy to run 400 meters at my 5K pace (at times I had to make myself slow down…Beep Beep Beep (friendly reminder from Garmin)). 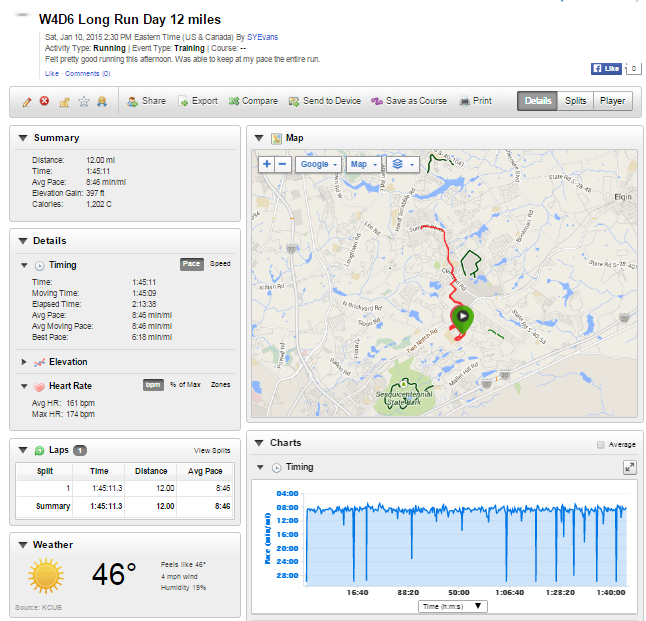 I finished this run up with a one mile cool down for a total of 4 miles. 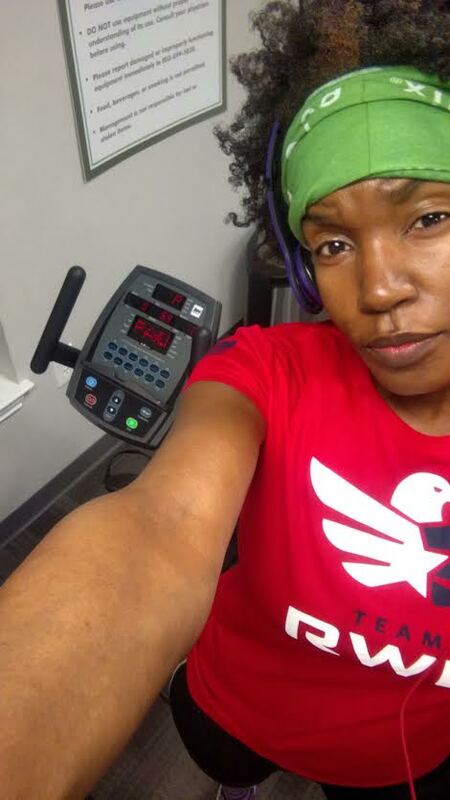 After my run, I headed over to the gym to ride the bike for 35 minutes. I ended up taking it easy on Saturday morning. It was really cold and I just wasn’t feeling an early morning run by myself. So I hit the pavement around 2:30 pm for a long twelve miles. The run wasn’t that bad. Had to stop a couple of times (traffic, that dayum hill, taking a selfie after running up that dayum hill and making a stop in Kroger for h2o). The goal for my run was to run at my CP, easy peasy, that’s one pace I seem to have down packed. I really really hope I can get myself back on track with getting up to run at 0:dark:30. I would sum this week up as a work in progress with getting back on track. I completed all my miles (except one mile), but I had to do two a days to make that happen. Guess it doesn’t matter as long as I put in the work. Well here’s looking to phase 2 of my training plan. Did you have to readjust after the holiday break to get back on track? How is that going for you? In other running news: Received the next phase of my training plan from my coach today. What do you know…1200 meter repeats it is for this cycle. So looks like he wasn’t joking. Oh well I can handle it (I hope). Non running news: So I started a 20 day detox on Sunday. Yeah a whole 20 days of eating raw food. I have really been on this health kick for the last couple of years and trying to make sure I take care of my body on the inside as well as the outside. I did my first full body cleanse in June of 2014 and I felt absolutely wonderful. So I decided that I would do a full body cleanse at least twice a year. I initially wanted to start the cleanse during the holiday break because I knew my son would be gone and I wouldn’t have to worry about cooking. But I had so much going on during the break. Went to MD to hang with my girls (and you know I was drinking), Veronica and I partook in various drinks (probably more me than her) and food over the break and meeting friends for drinks and dinner after Kevin Hart’s comedy show. You can see why that wasn’t the best time for a cleanse. So I started my cleanse on Sunday, January 5. Off to a great start with week one. One down two to go. 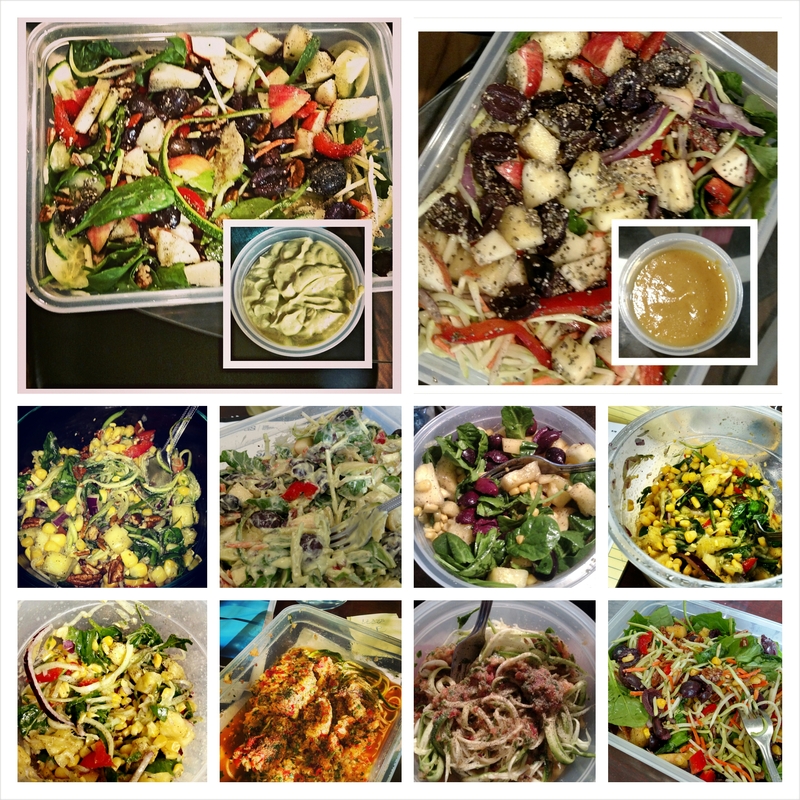 This week my raw meals consisted of green smoothies, salads, homemade ice cream (no sugar), zoodles, pineapple relish, raw nuts and tons of other fruits and veggies. Oh my gosh, so I had to cook dinner for my son earlier in the week and man it almost brought me down. I cooked spaghetti on Wednesday and it smelled so good. Good thing I fixed it right before heading out for a run 🙂 (strategically planned by the way 😉 ). 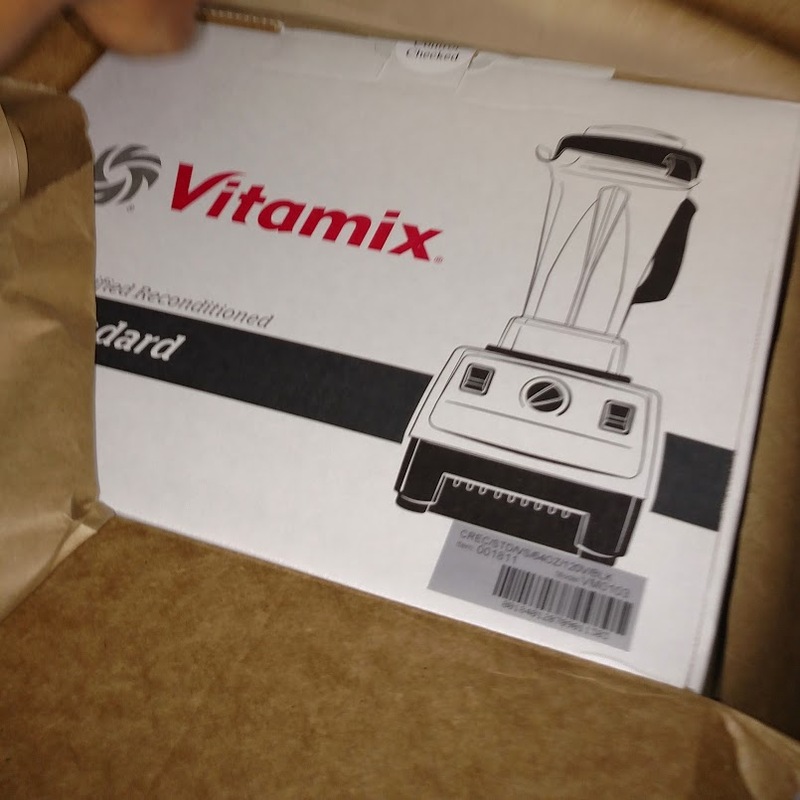 I’m so thankful for my Vitamix. Big shout out to the world’s best girlfriend!!! 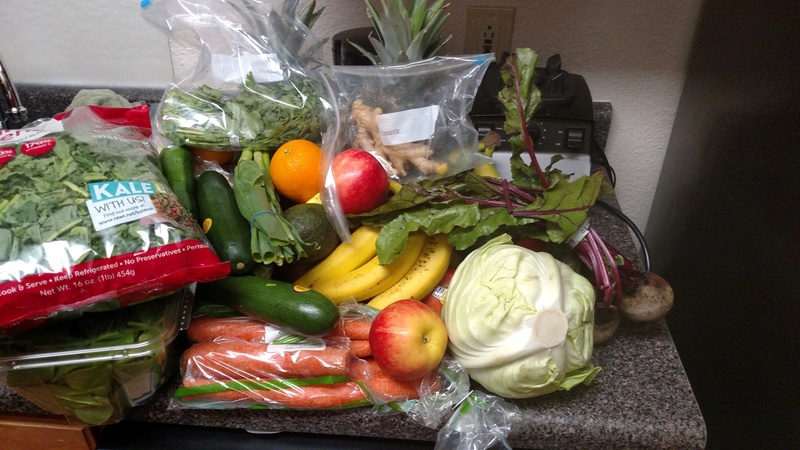 Great start to the week….veggies and fruit on deck!!! 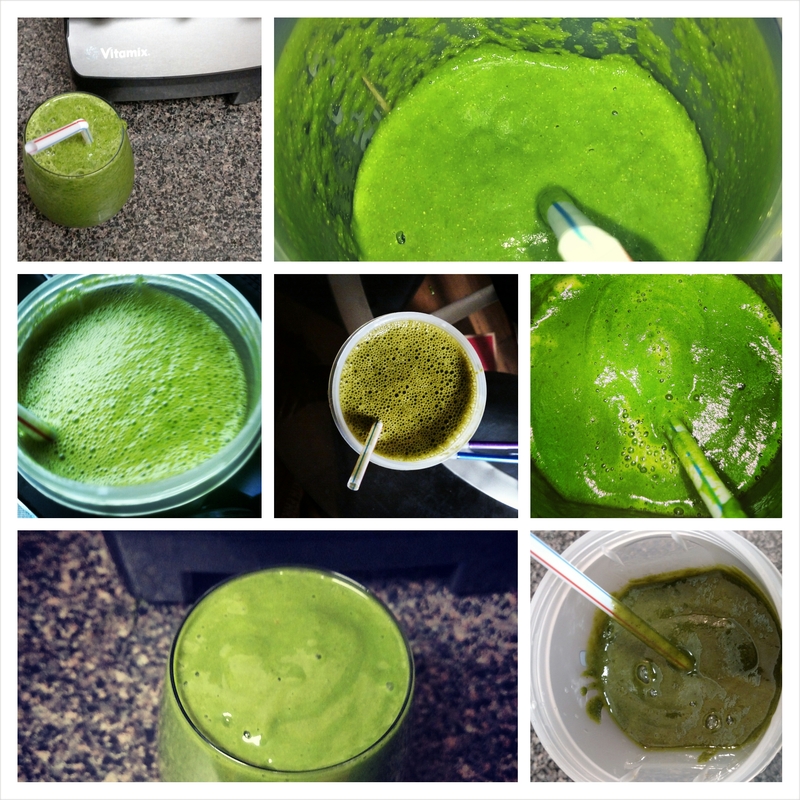 Green is my favorite color….smoothies on deck!!! 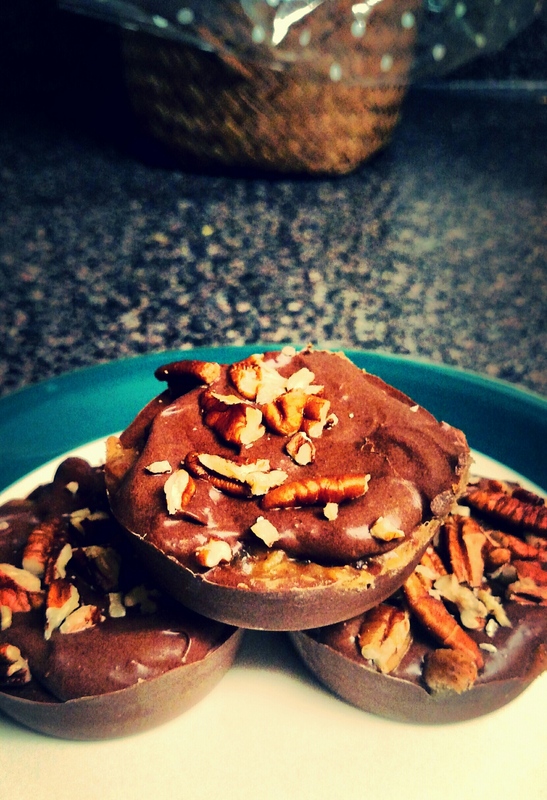 I also tried my hand at a homemade dessert that I got from a fellow blogger: Chocolate Caramel Peanut Bites (you can find the recipe by clicking here). I didn’t have peanuts on hand so I used raw pecans instead. AMAZING!!! This was so DELICIOUS. Thanks Brittany!!! Previous Article Week 3: Running, Old/New Friends and What Now!?! AHH YOUR bites turned out SO good!! I’ve been staying away from refined/processed sugars for about two weeks now and it’s amazing how things like this taste when you’re taste-buds aren’t blinded by the processed stuff. I also crave apples, bananas, and dates like no other. 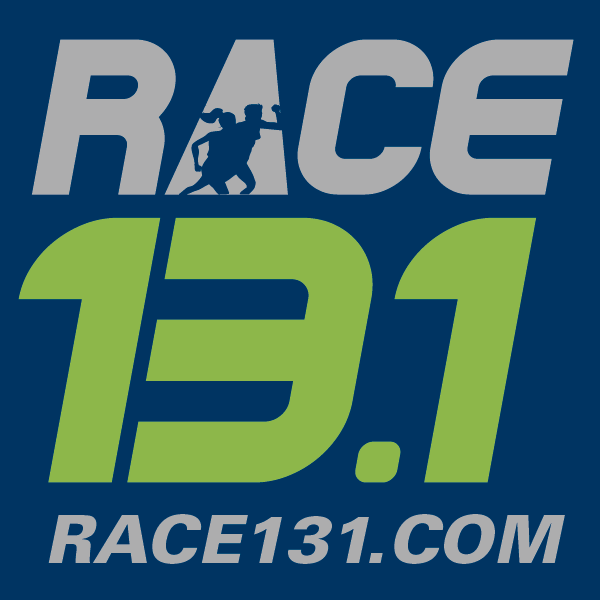 Your runs, as always, are awesome, and so are you…running and then going to cycle!? My kind of girl! !